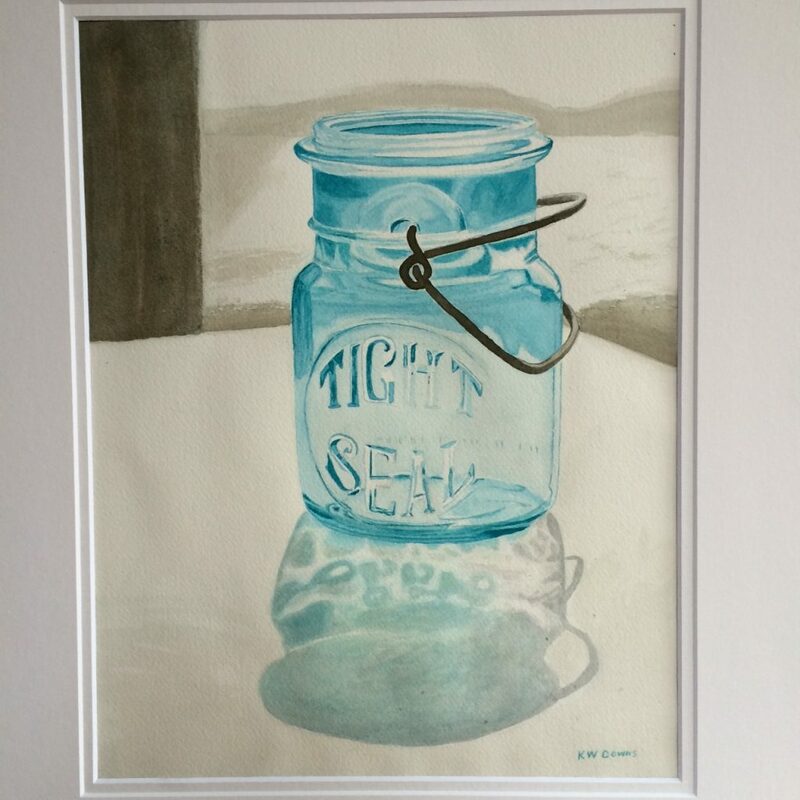 Ken Downs‘ artwork tends toward simplistic compositions of common scenes and everyday object. These objects may be as simple as an onion to a wine glass or a pot of flowers. He also enjoys working with landscapes and portraits with a focus on human interaction within a scene. Come in and enjoy these wonderful artworks. 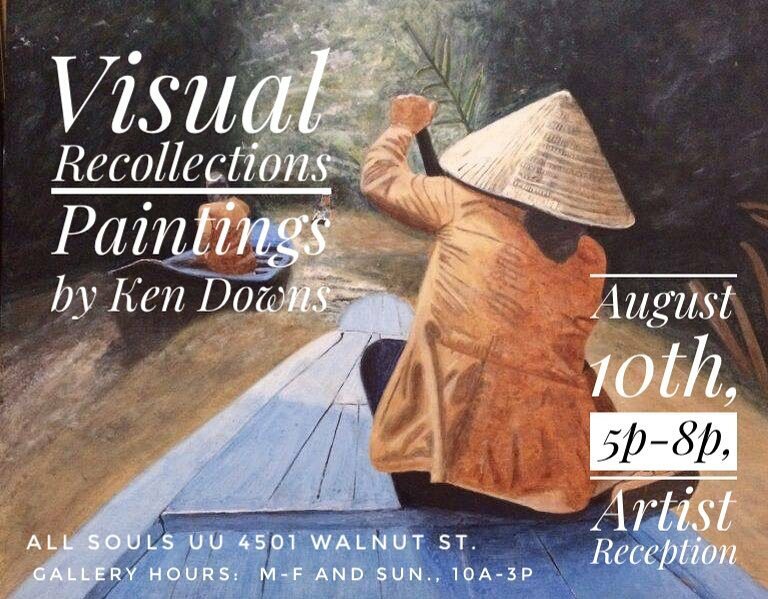 He has an opening reception scheduled August 10 from 5 – 8 pm.